I’M DJING AN NBA GAME!!! Tuesday March 5th, 2019 the Toronto Raptors vs. the Houston Rockets! 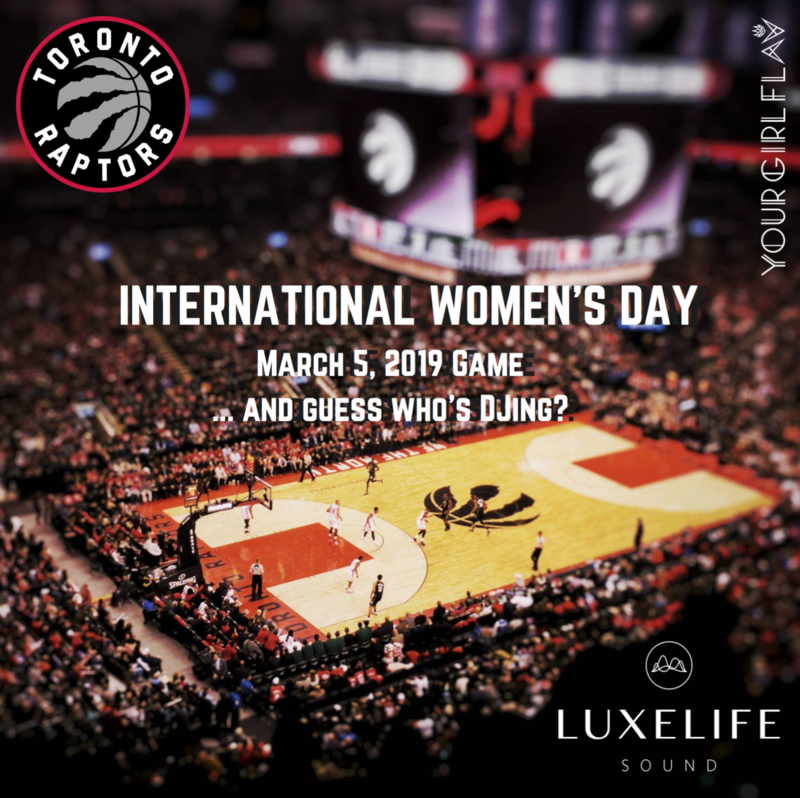 In honour of International Women’s Day the 8th, the Raptors are celebrating at this very special game! I’ll be DJing with Luxe Life Sound and am excited not only to be DJing the half-time show but the WHOLE GAME!!!! Pictures and Videos to follow :)! !